It’s only the beginning of August, but it seems lots of Moms are busy getting organised for the new school year ahead…note to self, “get YOURSELF organised!” After looking through the 106 helpful ideas shared last week with Mom’s Library I have chosen to share these helpful posts with you! To see all of the great ideas submitted, be sure to check out last week’s Mom’s Library where I focused on campground kitchen fun. 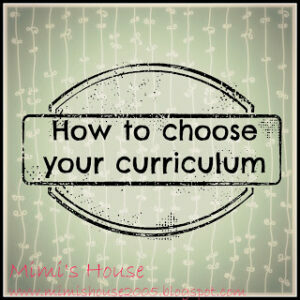 Mimi’s House explains the various types of Home Education and shares some of her back-to-school essentials. 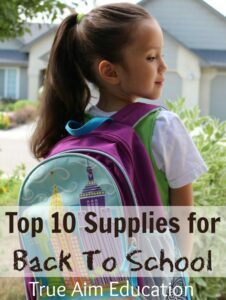 And to make things easier for you, True Aim shares their top 10 school supplies. 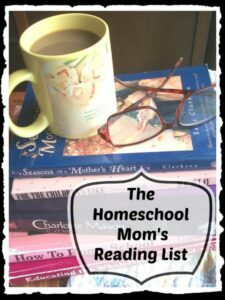 Following on is Apron Strings & Other Things with some books on how to keep it all together while home schooling. 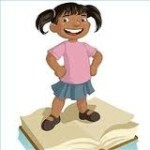 Character corner has some advice on raising self-confident kids. And while you may be around your children all day, don’t forget to be ‘with ‘ them. Powerful Mothering has some tips for connecting with your son. 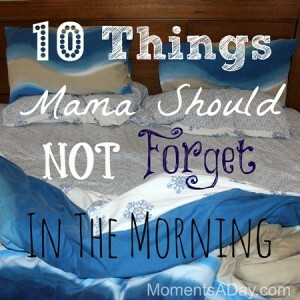 Moments-a-Day reminds us that mornings are important and there are things you shouldn’t forget. Diana Rambles shares how she turned some ‘rubbish’ into a veggie patch. When the day has been long, get outside and nurture your garden while saving money on groceries at the same time. And perhaps you can make a pie and pass it on with the fruits of your labour. 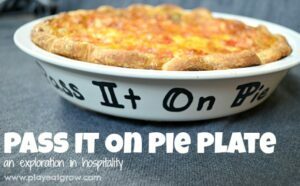 Play Eat Grow shows us how. 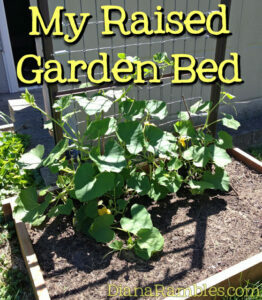 Thanks for featuring my Raised Garden Bed. My squash has grown a few feet since I took that photo less than 2 weeks ago. My daughter is very excited about helping garden and is trying new veggies. I’ve pinned this party and will grab your button for that actual post and my sidebar. Thanks! Thank you very much! We’ve just added a little veggie patch last month about the same size as yours. I’m hoping we’ll be half as successful as you next year! 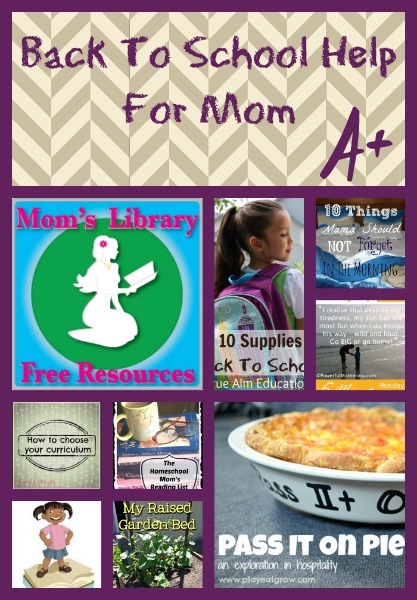 There were so many ideas to go through this week, and I enjoyed reading about all of the Mom’s resources, it seemed just the one to do for this week. Have a good week! Great resources. We start school in three weeks. YIKES! Thank you for submitting your ideas 🙂 Please keep up the great work, and we hope to see you again soon! It’s been my pleasure to co-host and see such awesome ideas each week!